When you think of home staging, or property styling, bland, uninteresting interiors are often evoked. 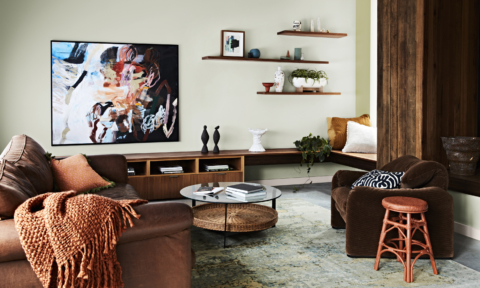 Designed to appeal to the greatest number of potential buyers, staged properties can lack personality, but it needn’t be the case says Natalie Lysaught of Sydney’s Advantage Property Styling. 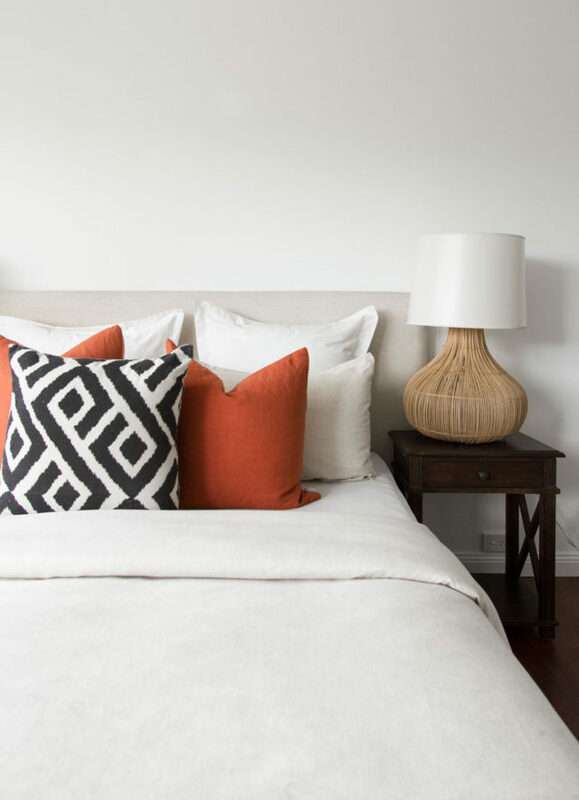 “Simply because you are styling a home for sale, it doesn’t need to be bland to appeal to a broad buyer audience. 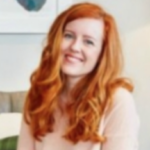 We steer away from the ‘cookie-cutter’ styling approach and lean towards a more personalised and bespoke look for each of our projects, hence creating a unique point of interest for prospective buyers,” says Natalie who says selling a lifestyle is key. In this digital age, great styling and photography are non-negotiable. 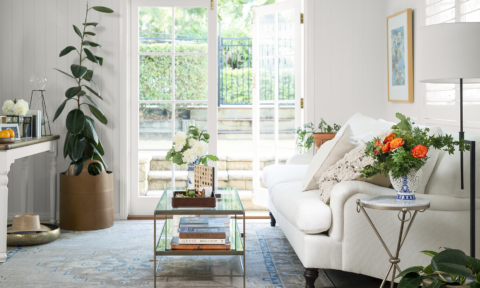 “The key to styling a home for sale is that the property must stand out, not only at open homes, but initially online and in print to increase the number of potential buyers that will then decide to go to the open house,” says Natalie. 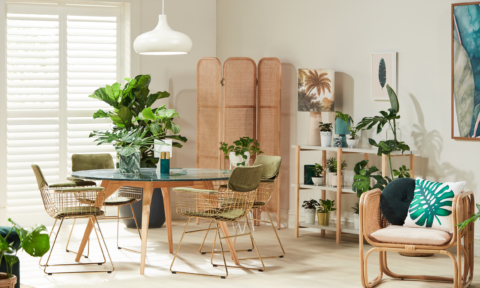 Advantage Property Styling recently staged the property pictured and created a casual, bohemian, tropical feel – it’s definitely not dull and Natalie says artwork, texture and plants were key. 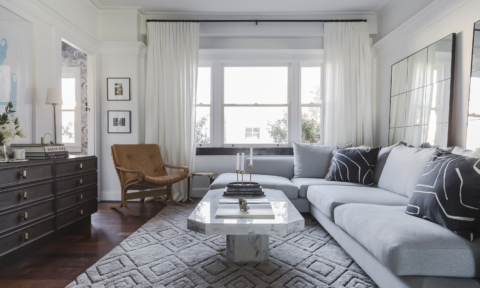 “We changed up our art hanging approach with this property and it’s something I’d recommend. 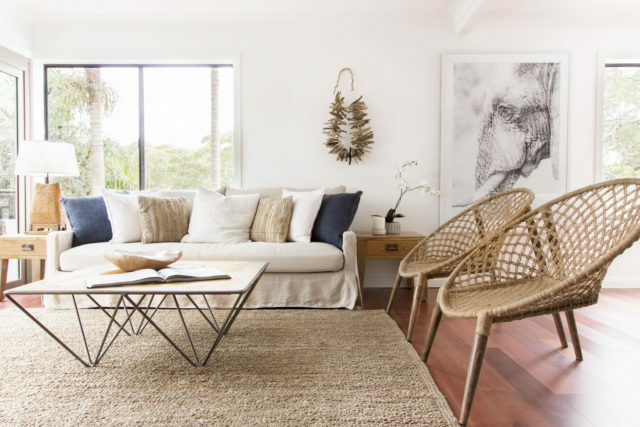 Some good options are to layer the artwork on shelves or window sills where possible, choose a large focus piece of art to ground the room, consider using clusters of art as opposed to matching pairs if the room calls for it and look for other alternatives to frames for wall hangings such as tribal necklaces, macramé, Turkish towels, baskets and mirrors,” says Natalie. 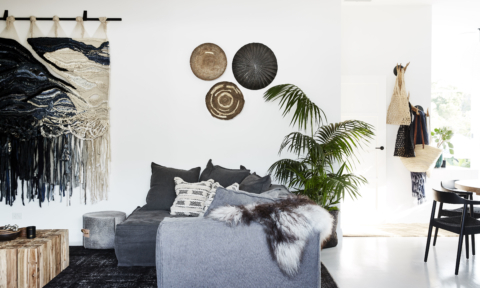 “Using lots of textures including timber, linen, feathers and concrete to appeal to the senses leaves your buyer with not only a visual memory of the property, but a tangible feeling,” says Natalie who favours handmade local pieces where possible. 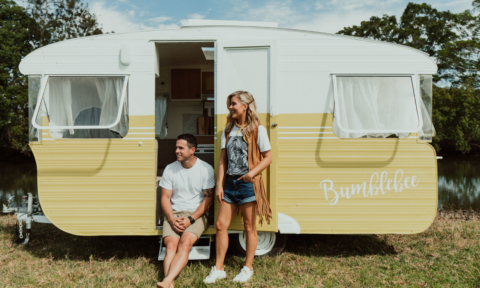 “Purchase statement handmade pieces from local suppliers – not only is this a great idea for creating a point of difference, it’s also a great feeling to know you are supporting small local artisans rather than mass production,” says Natalie. Ultimately, you want the home to feel inviting, like a sanctuary. “Our stylists spend hours creating this relaxed look, but the feel is as though it’s just been casually put together using lots of layers – a range of cushions and a throw on the sofa plus floor accessories such as baskets also help achieve this look really well. 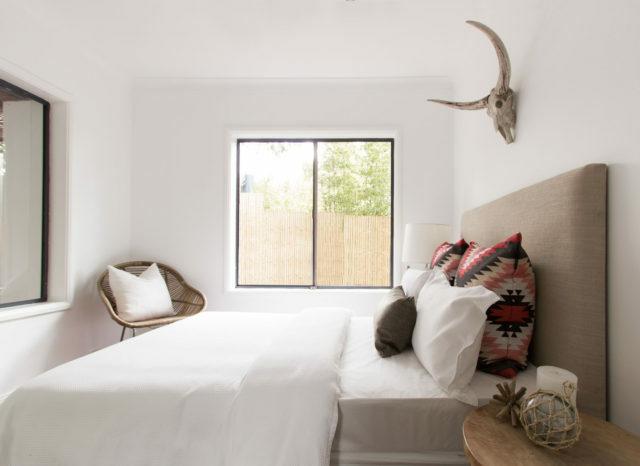 Avoid too much symmetry, for example, in the lounge use one side table lamp and have accessories on the other,” says Natalie. 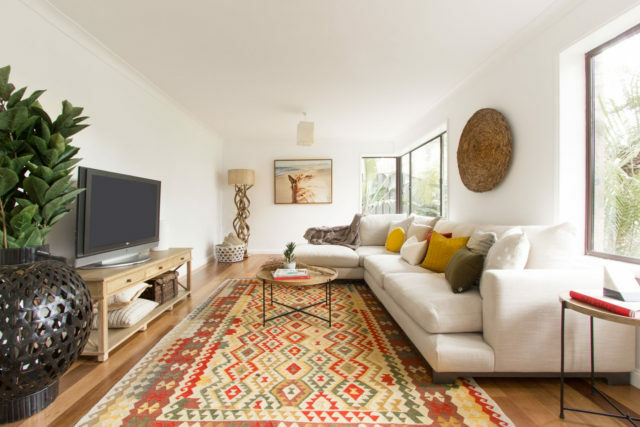 Check out Advantage Property Styling online. 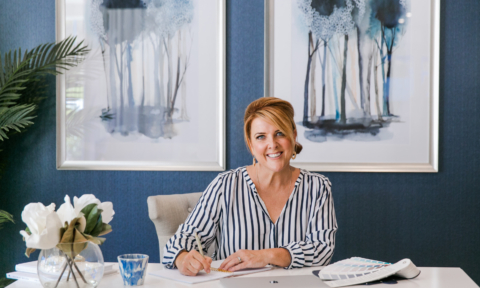 Join Jen at the 2019 National Home Staging Symposium! 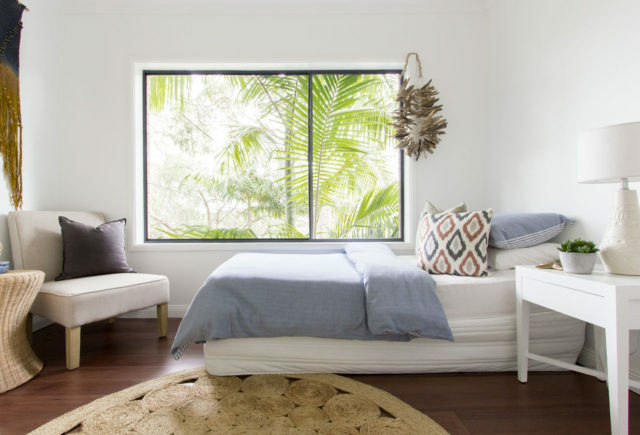 Lots of great advice for home staging! 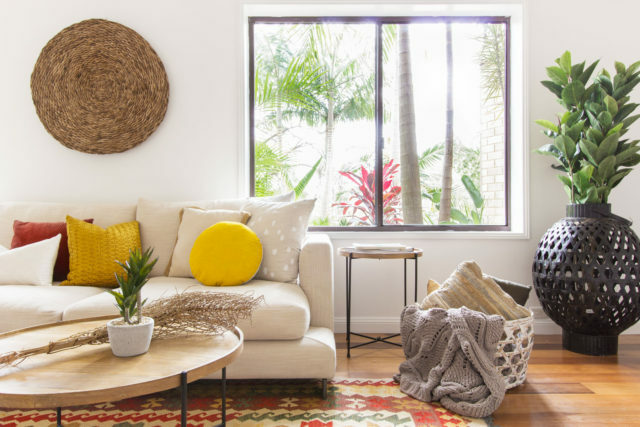 There are a couple of additional tips in this post as well: https://valiant.com.au/blog/6-tips-to-style-your-home-for-sale-this-spring. The one I liked the most is with regards to choosing the colour palette based on your target market, which makes sense, more mature people have different tastes compared to a young couple for example.